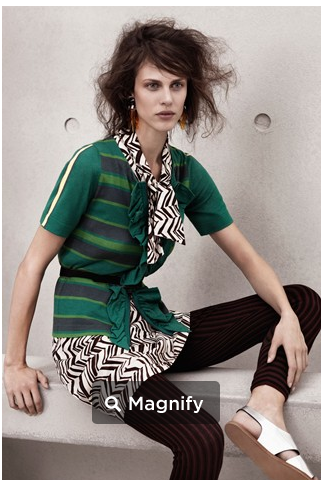 It would seem Swedish retail titan H & M has done it again and snagged equally impressive high end fashion house Marni for S/S 2012 collection. A star studded event showcased the new collection that will be in stores in March 2012. So if you live near an H & M--unlike me--have had it. Its a beautiful collection.